by training in Gent, Belgium. 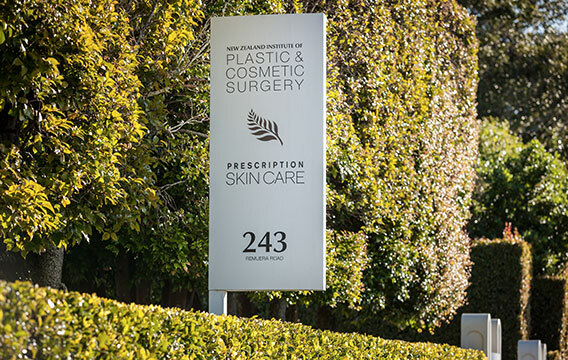 Rita attended medical school in New Zealand and subsequently trained in Plastic and Reconstructive Surgery in New Zealand. She is originally from Taiwan and is a fluent speaker of Chinese. 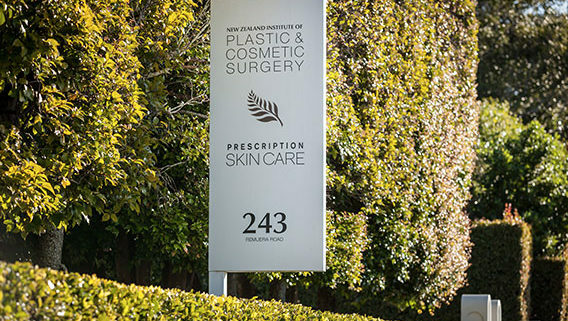 Rita holds an appointment at Middlemore Hospital and is credentialled to work at Ascot Hospital and the Southern Cross Hospitals in Auckland.